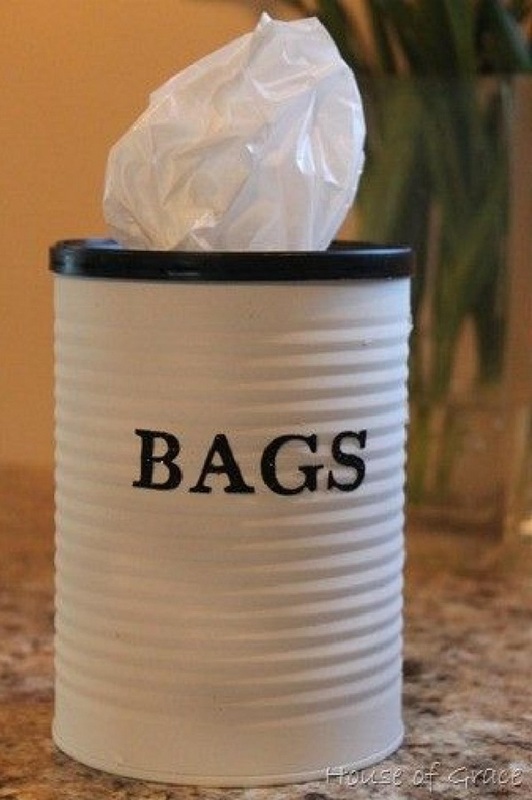 Home Home 11 great ideas for reusing big cans of coffee! 11 empty coffee cans, whether plastic or metal, can be recycled and reused in many ways. Not knowing what we can do with them, we do not think about keeping them, and out of habit, we throw them into the recycling bin. 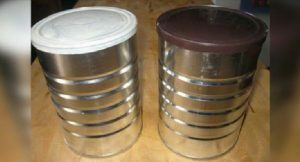 However, these coffee cans can be so useful in the house, especially since their lifespan is not limited to just a few months! 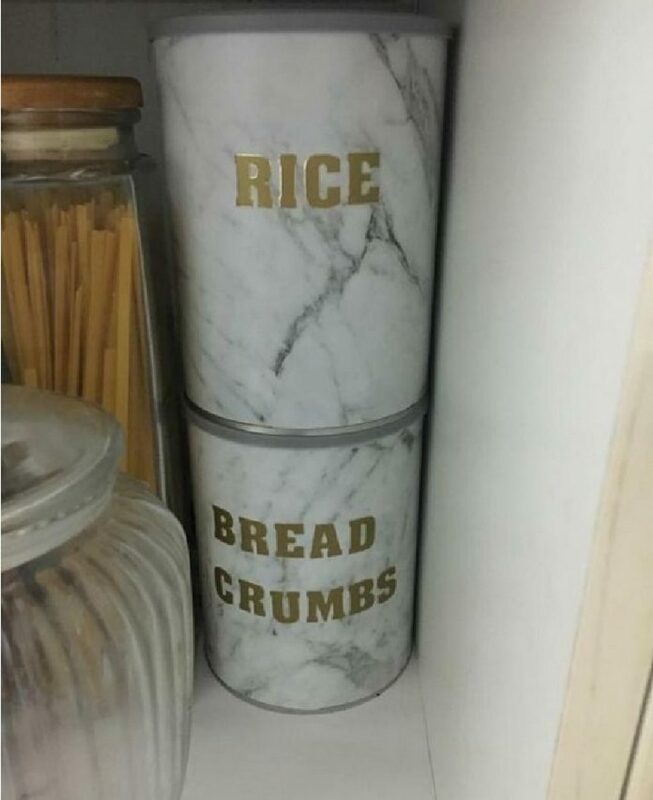 But what can be done with these boxes? In fact, there are a lot of possibilities, but we propose 11 of them that you will surely enjoy. 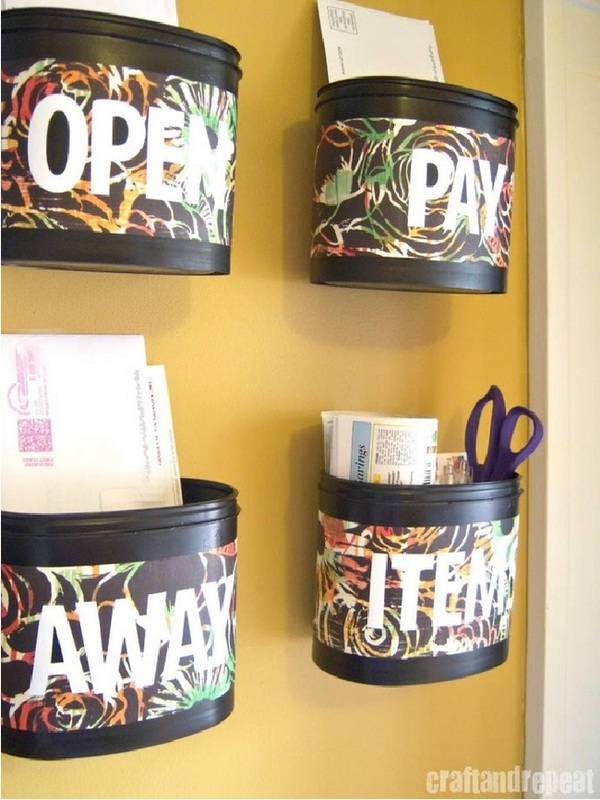 For example, you can use them to store your plastic bags, to make a gift, composting, or to hide the toilet brush. 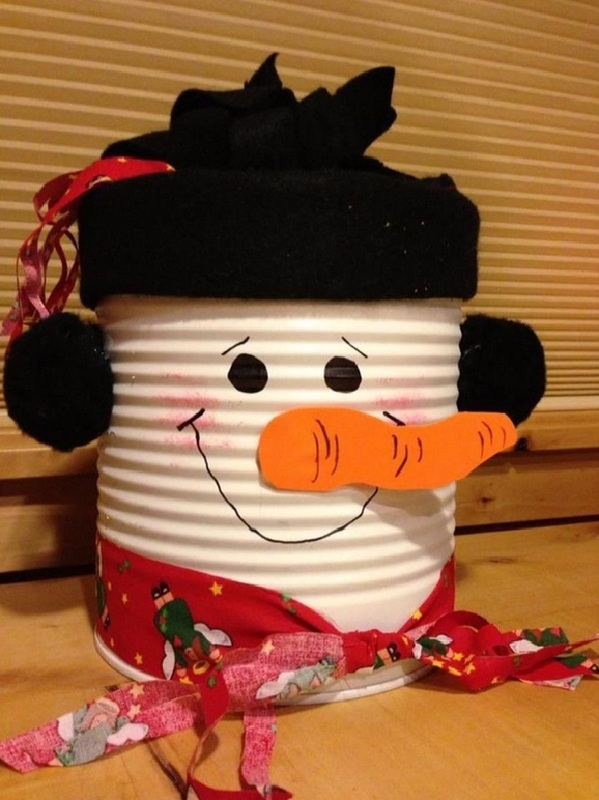 If you like to tinker, you can even turn your coffee boxes into a pretty snowman, a lamp, a container for your bulk food, storage boxes for the office, etc. 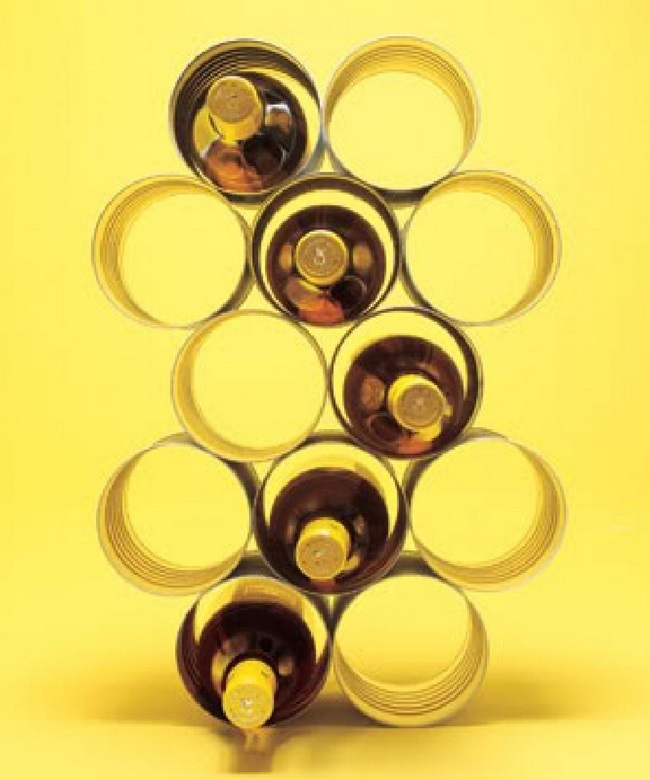 Take a few minutes to look at these 11 ways to reuse them, and I bet you’ll start picking them up now. Plastic bags that we buy for trash and that we have to change often, or those that are given to us in the shops for our purchases are always mixed-up in a drawer. Although it is very useful and even essential for washing the toilet bowl, we do not like that the brush is exposed to the sight of all. 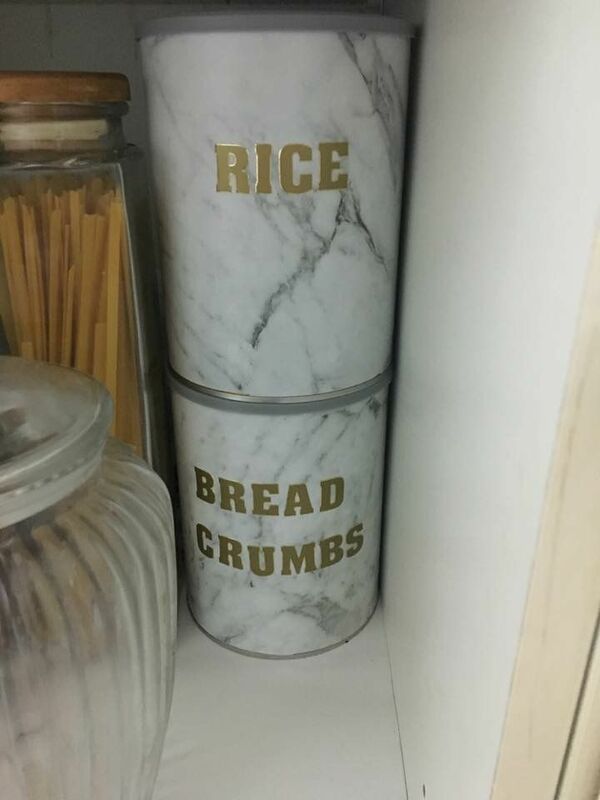 To hide it, a box of coffee will do just fine. 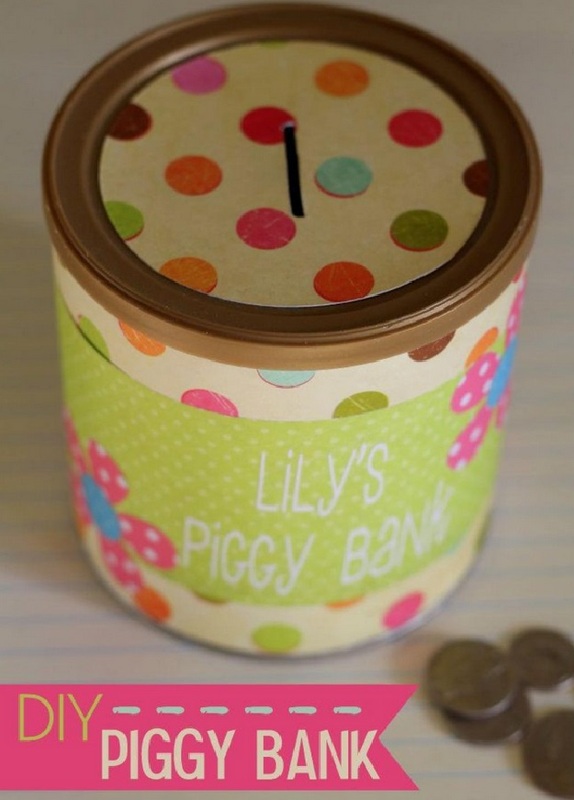 Children love to put their money in miniature banks that usually takes the form of a little pig. If it is not possible to turn a box of coffee into a pig, you can still make a pretty piggy bank. 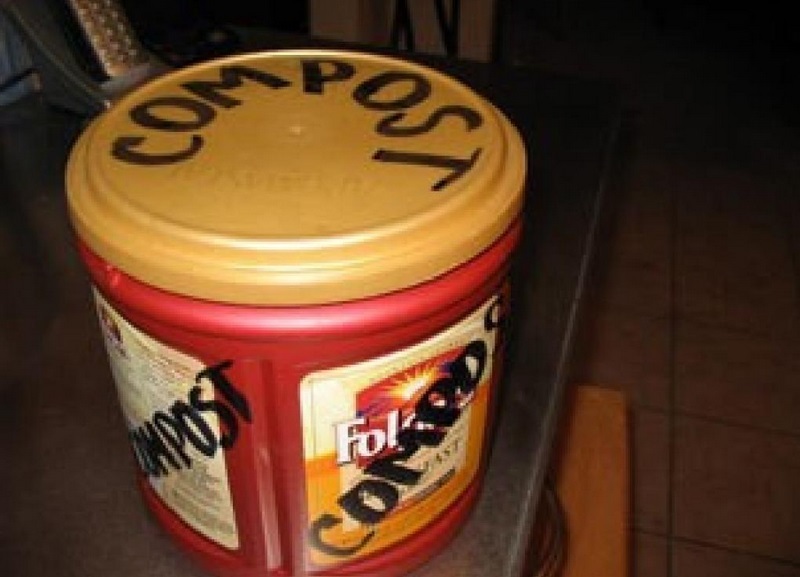 If you’re into composting, you must go out every night to throw your garbage in the compost bin. When it’s very cold, you probably do not want to get dressed, or put your boots on to get to the compost box, right? 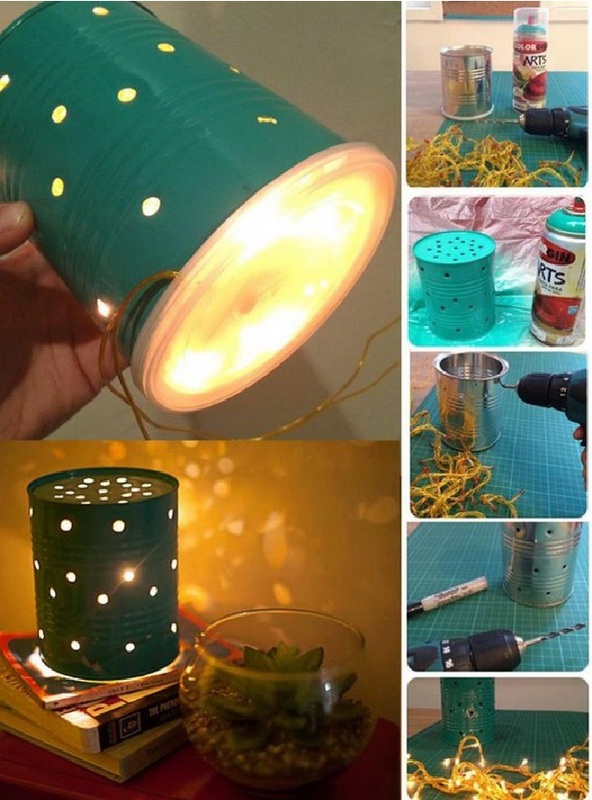 An empty coffee box can also be turned into an original lamp or a night light. To complete this project, you must drill holes in the box’s outline and at the bottom of the box. Do you want to offer a plant as a gift? 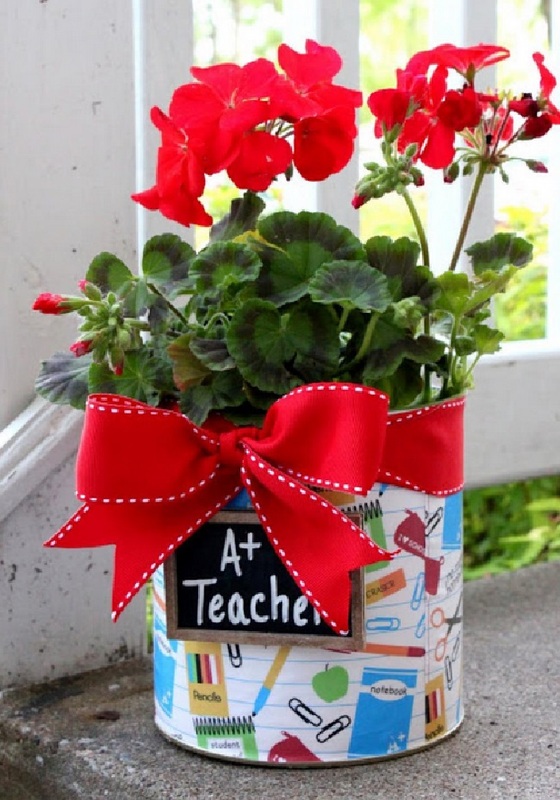 If so, make your present more attractive by making a pot holder with an empty metal coffee tin. Cover it with self-adhesive decorative paper first. With a coffee box, you can make a beautiful Christmas decoration in the form of a snowman. At first, spray some white paint on the box and allow it to dry. If you need containers to store your bulk food, remember to get some cans of coffee. Once the interior is thoroughly cleaned and dried, cover the boxes with a paper sticker. 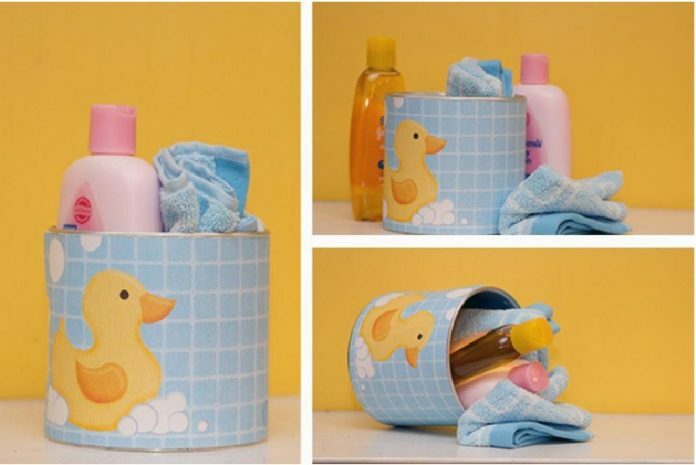 Were you invited to a baby shower and your budget did not allow you to spend a fortune to offer a gift? If this is the case, you will greatly appreciate this idea. Collect a coffee box and glue decorative paper with a child motif. To store pencils, pens, letters and other office accessories, plastic coffee boxes will be very useful. 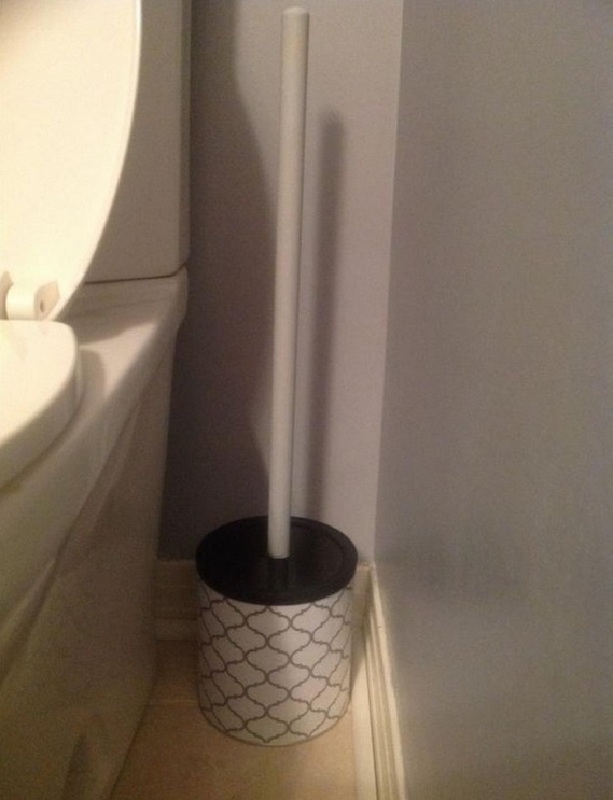 You only have to drill a small hole and fix them on the wall.